Staging is a pretty big part of selling a home. Buyers are visual, so a space that’s been thoughtfully staged has a much higher chance of being sold faster, and for a higher asking price. Many real estate agencies have in-house stagers, or work with a reputable company they can recommend to you. 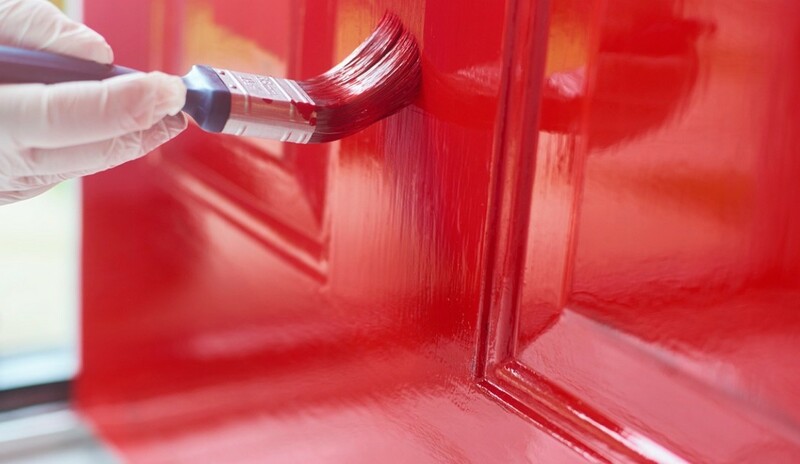 But if you want to get a head start, there are plenty of DIY tricks you can handle yourself to get ready for showings or an open house. 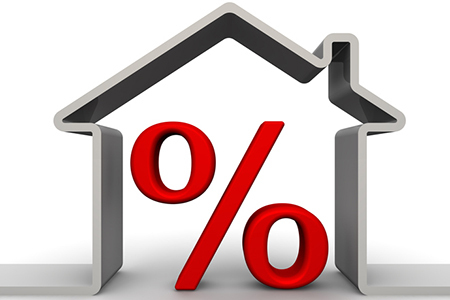 If you’re shopping for a home loan, you’re likely focusing on interest rates. Below are a handful of questions you may have about the art of the interest rate. Interest rates are influenced by shifting economic indicators in your financial market. This type of fluidity means they can change daily, or even hourly. This is why it’s important to shop around. What does it mean to “lock in” a rate? 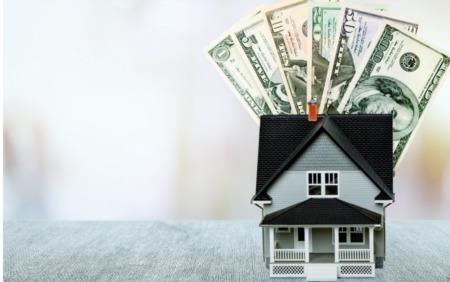 A rule of thumb when determining how much money to set aside for ongoing home maintenance is to budget 1 percent of the home’s purchase price each year. Leaking roof: Sometimes a leaking roof can be as simple to fix as replacing a few shingles or hammering down one that popped off. 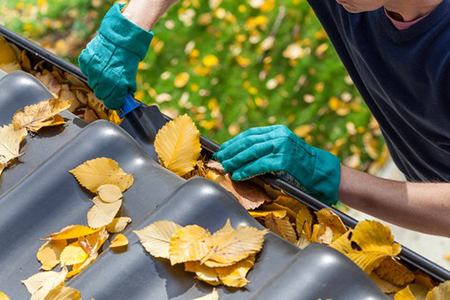 But an older roof of 15 years or more may be in poor condition and could require a complete replacement. A new roof can cost $5,000 or more. Expert Insights: Any Advice on Negotiating? Be patient, know your home’s worth, adopt a positive attitude and do not let emotions—anger, pride, greed or prejudice—get in the way of negotiating the best deal. 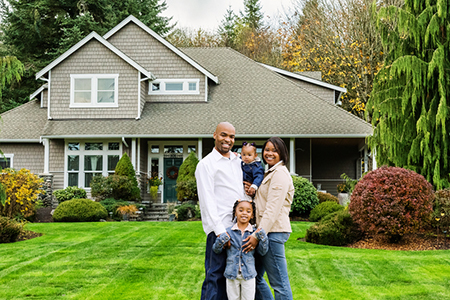 The yard is one of the first things people notice when they arrive at your home for a visit. It’s also something that you and your neighbors see every day. A well-maintained yard can add curb appeal to your home and can even increase your property’s value. If you’ve been neglecting your yard, summer is an excellent time to tackle some projects you have been postponing. Many of them can be completed in a weekend, leaving you with a clean and vibrant-looking yard that is perfect for summer barbecues. 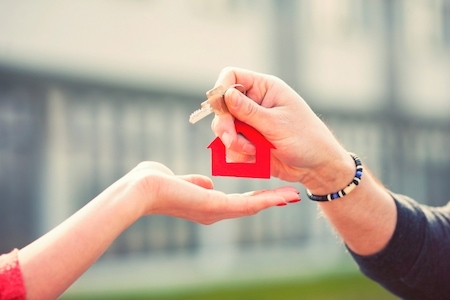 Expert Insights: Is Private Mortgage Insurance Necessary? 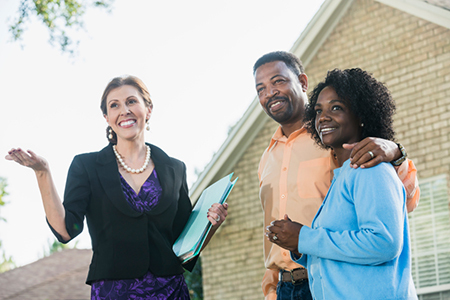 Expert Insights: What Questions Should I Ask an Agent When Selling My Home? 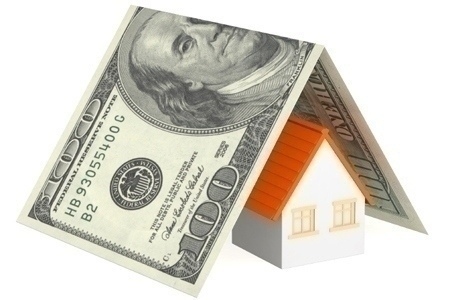 The worth of your home – The agents should inspect the home and prepare a written comparative market analysis. Marketing plans – These are a must. Make sure they include the local Multiple Listing Service (MLS)—which gives your home maximum exposure to all local agents—and internet marketing through the agents’ websites and other online forums. Length of the listing agreement – There are circumstances that are entirely market-specific for which a longer listing period will be appropriate. Ask the agents what is the best length of agreement for you. One of the most stressful parts about selling your home is setting the right price and then hitting the bargaining table when someone is interested. When a buyer’s initial bid comes in and it’s much lower than you expected, even if your heart is racing because you don’t want to lose the sale, don’t jump at the first bid. 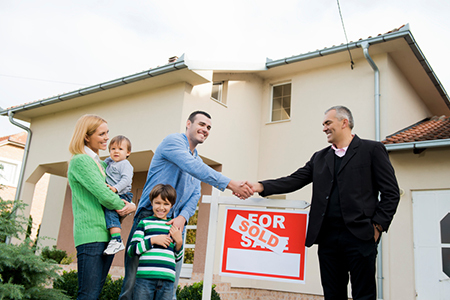 Work with your real estate agent to negotiate. Savvy negotiating isn’t about tricking the other side; it’s about knowing the seller’s motivations and your own, and coming to a deal that is satisfactory to both in a manner that’s fair for each—and in keeping with what your market will bear. Oh, the places you will go…and the places you will want to avoid. Choosing the right neighborhood is as important as picking the right house. Your neighborhood will define many aspects of your day-to-day life, so you should research it carefully to be sure it meets your needs. Realtor.com® lists four things you should consider before putting your real estate agent on the hunt. This will ensure you find the neighborhood that’s just right for you.